Every month our team of designers prepared promotional webpages for our clients that keeps your website fresh and up to date with the latest promotions from your favorite and preferred suppliers. We also build custom pages for groups, destination weddings, specialty events and much much more…. 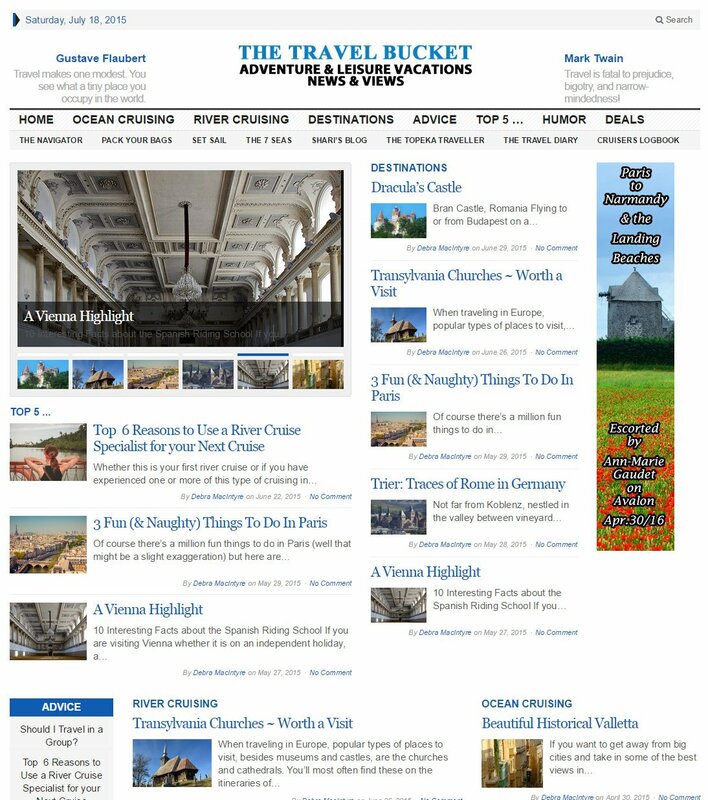 We Love To Write About Travel! 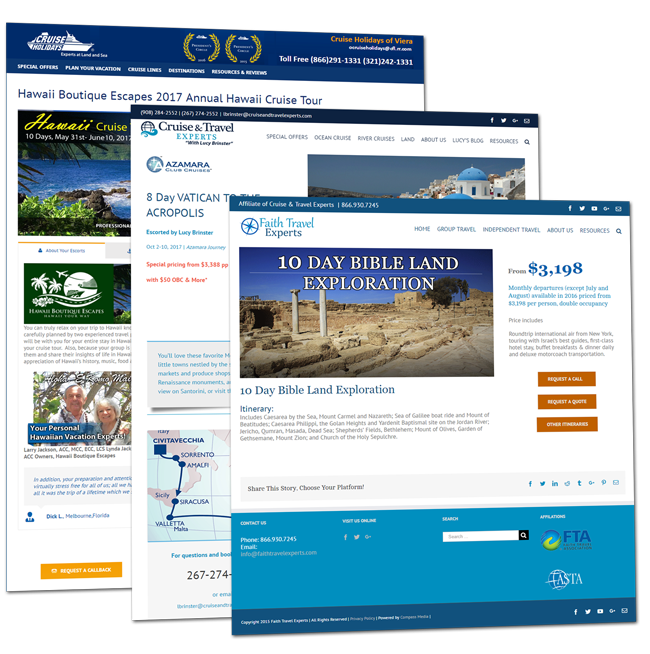 Our team are world travelers having been on over 25 cruises and countless land vacations, and we love to write about it for our clients.